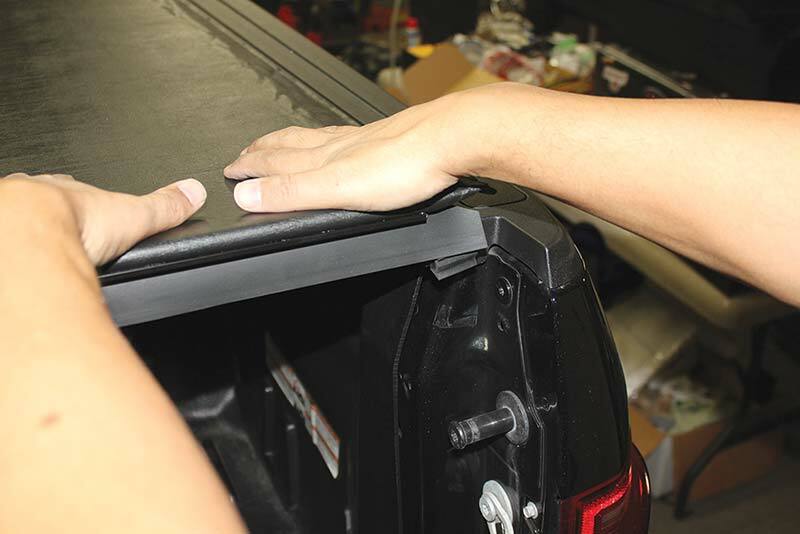 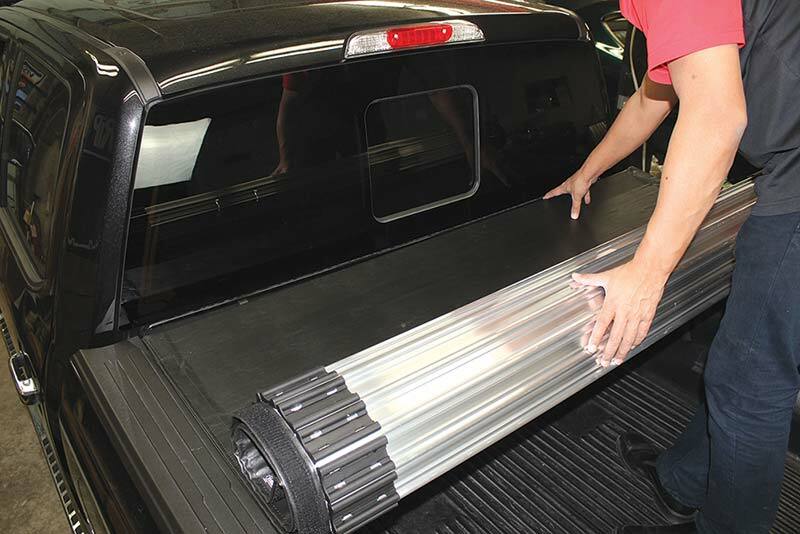 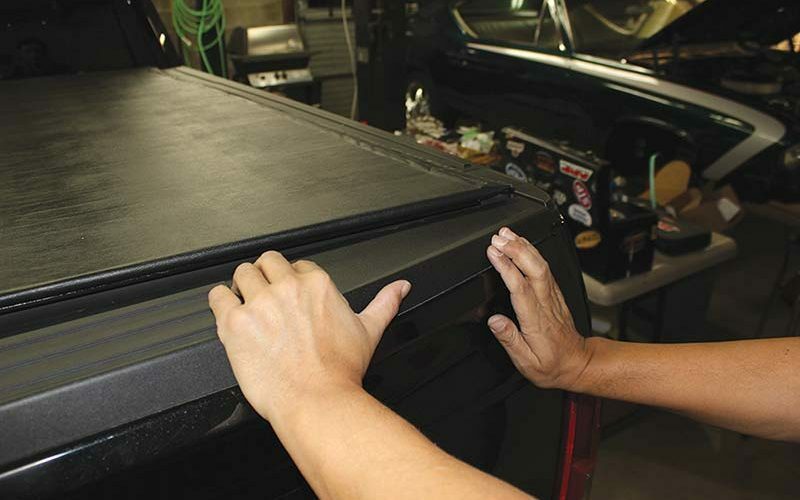 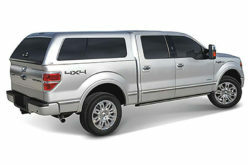 When looking for a new tonneau cover for our F-150 it had be something that was both durable and flexible. 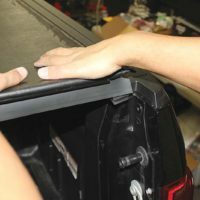 In the past we have shied away from many of the roll up covers as we found them a bit awkward to use and not the most secure. 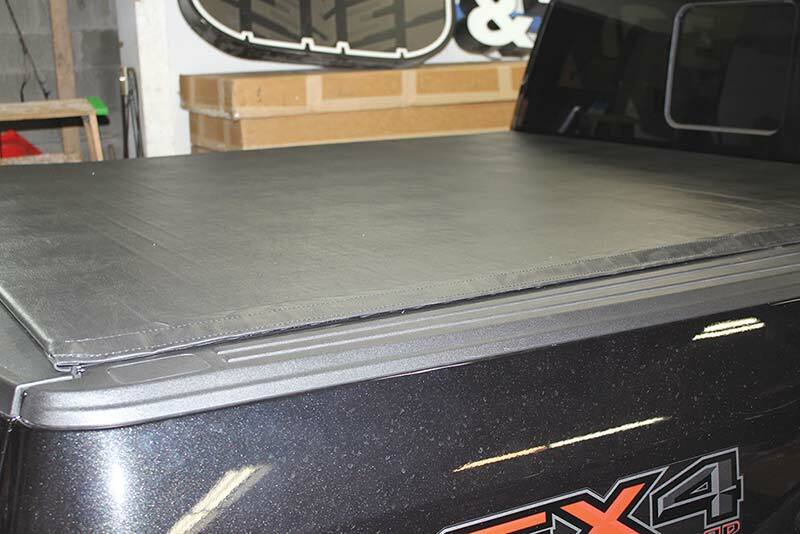 When we were offered the Truxedo Titanium Hard Rolling Tonneau it changed our opinion towards this style of cover. 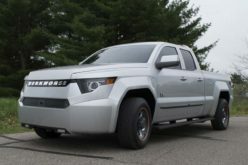 The Titanium has the smooth look with its use of industrial-grade leather-grain material (that is resistant to UV damage) and the toughness and protection courtesy of the incredible strength of linked and bonded aluminum slats. 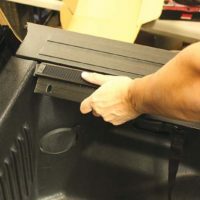 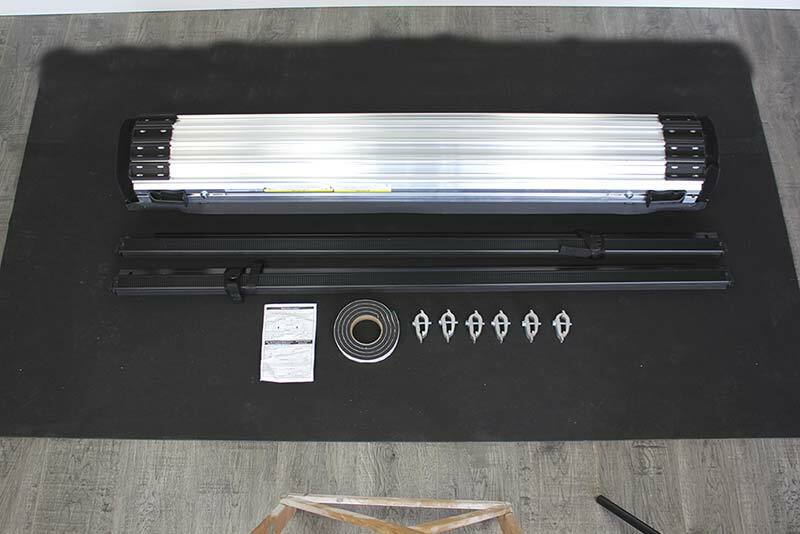 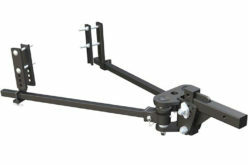 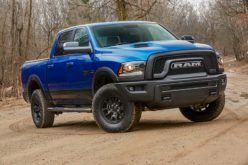 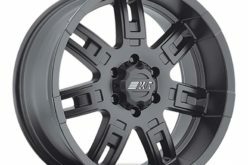 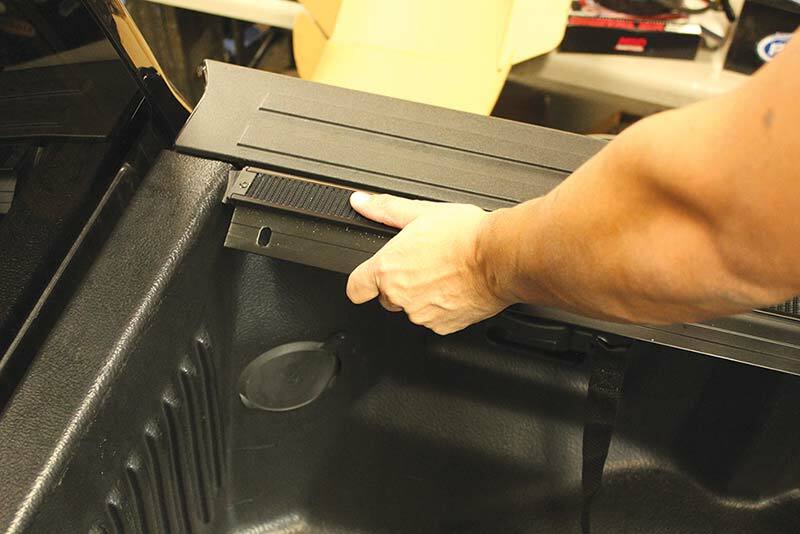 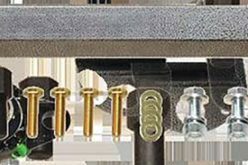 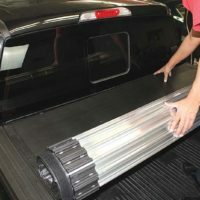 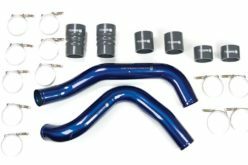 It is made to fit for all box sizes and mounts inside the bed rails rising only three quarters of an inch above the truck bed profile. 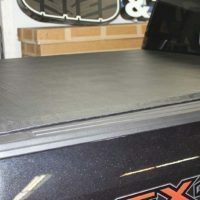 Other features include a 500 pound snow load rating and a 3-year warranty. 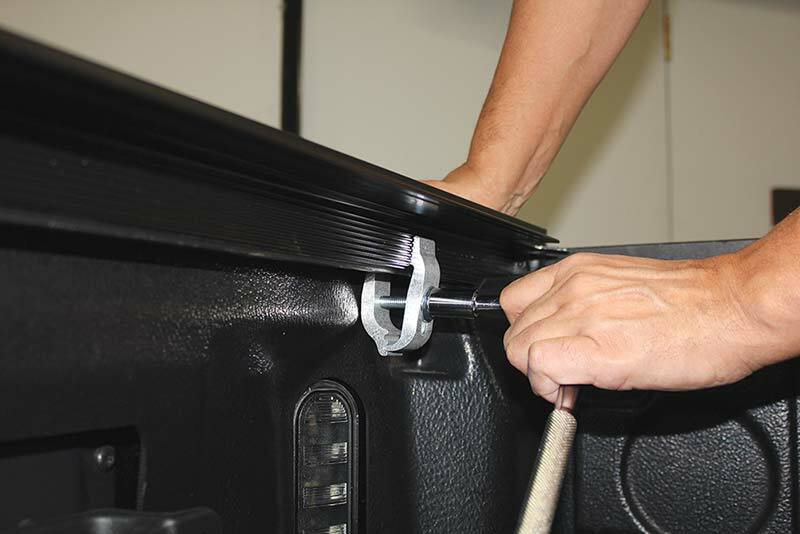 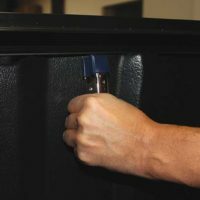 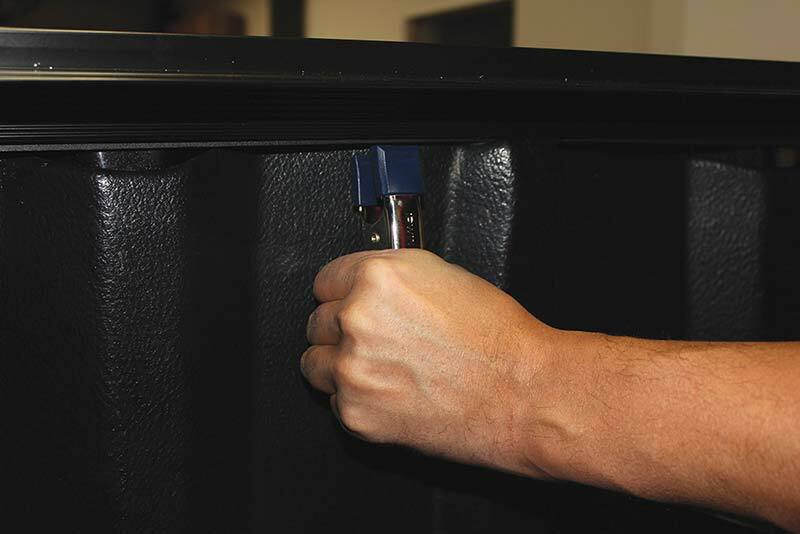 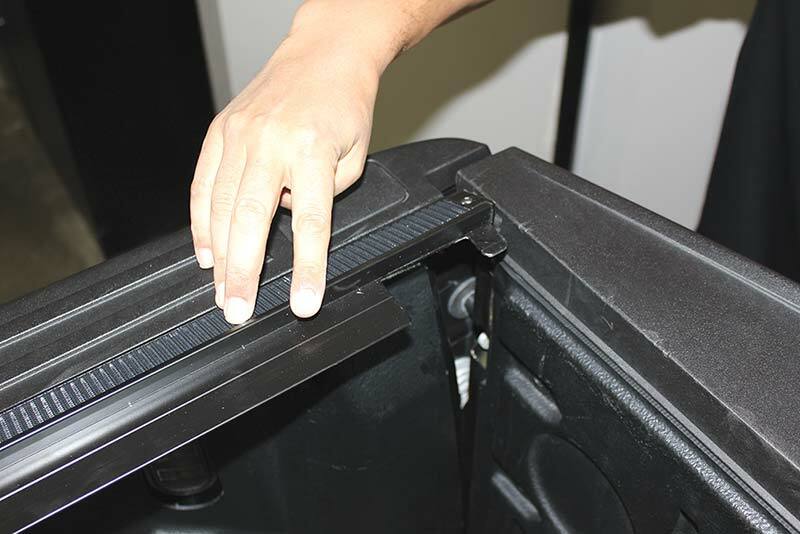 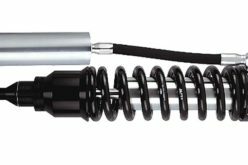 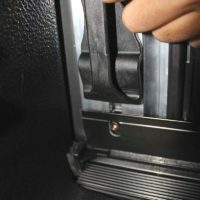 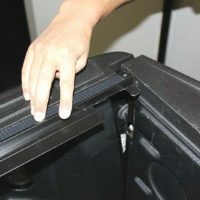 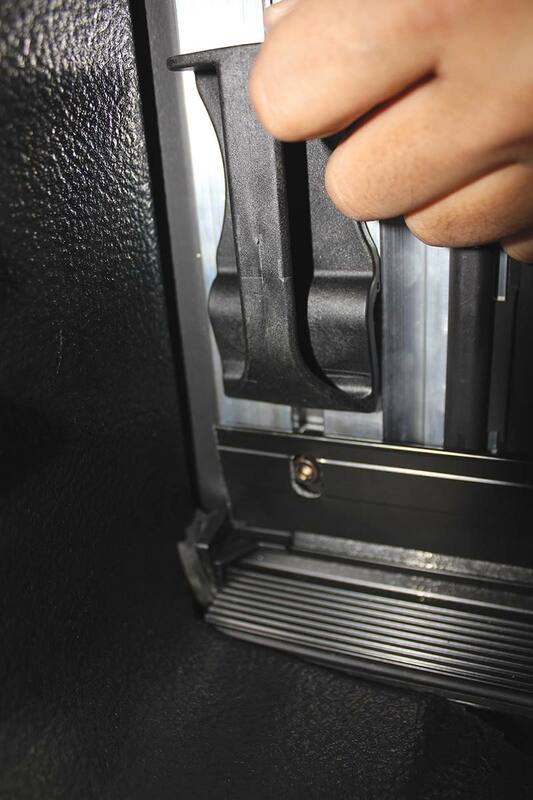 Designed to allow easy access to the entire truck bed, the cover is designed with a single quick latch release for one-handed operation. 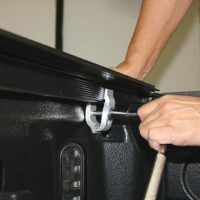 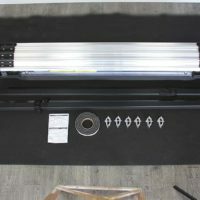 When rolled up cover safely secures out of sight with durable cargo straps and we found the simple, no-drill installation took less than half an hour to complete.